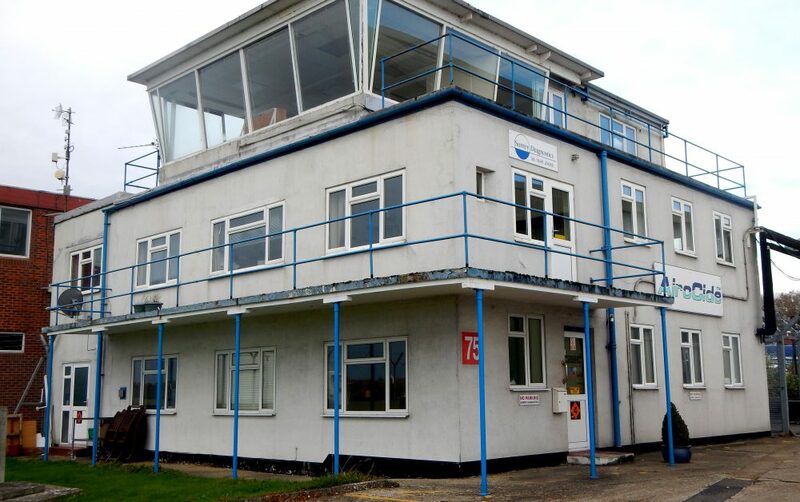 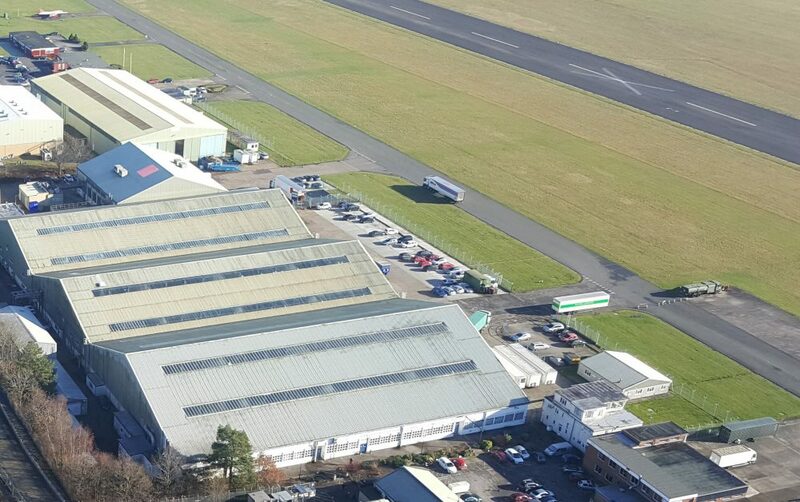 Dunsfold Airfield has many unique buildings and structures. 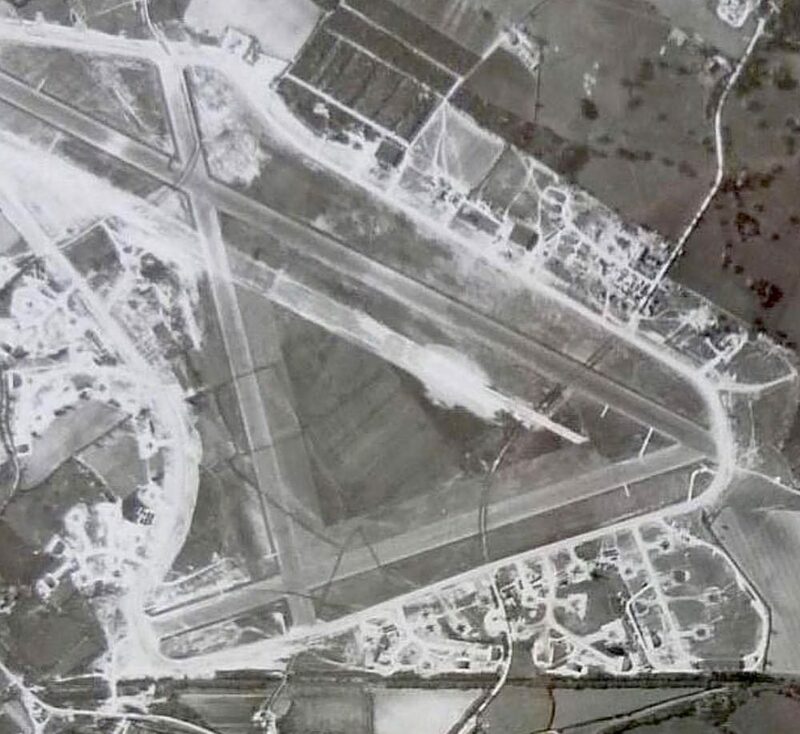 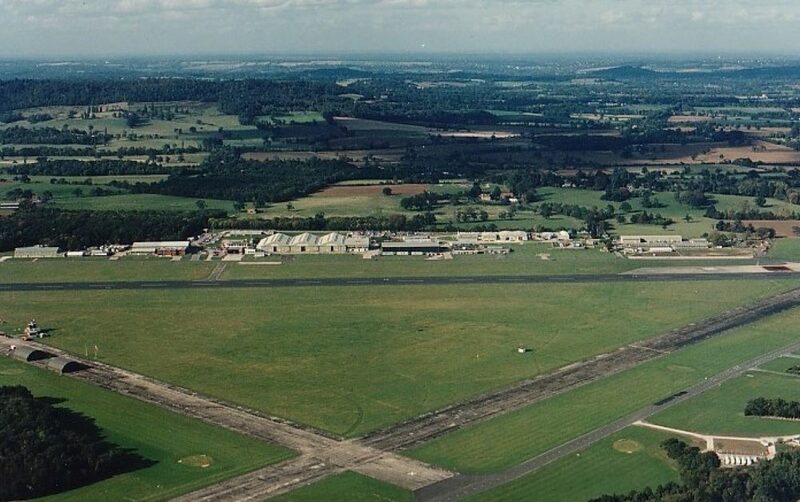 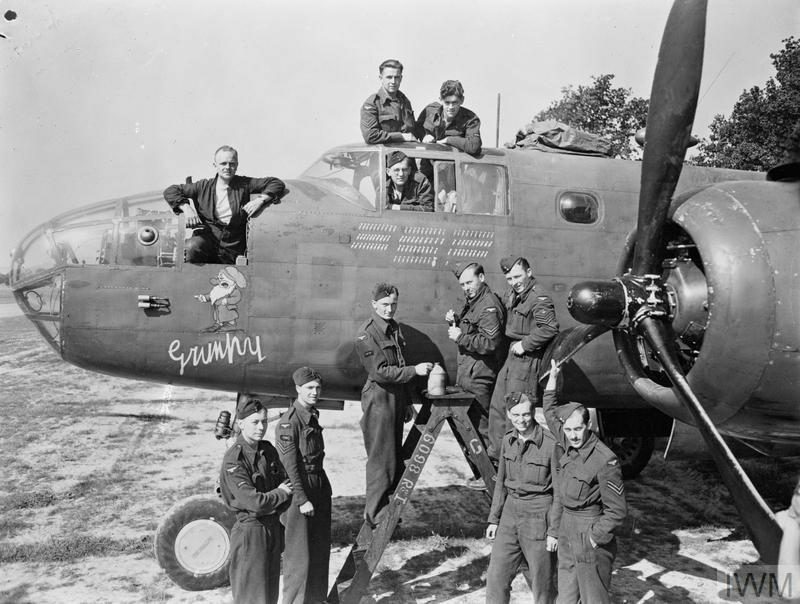 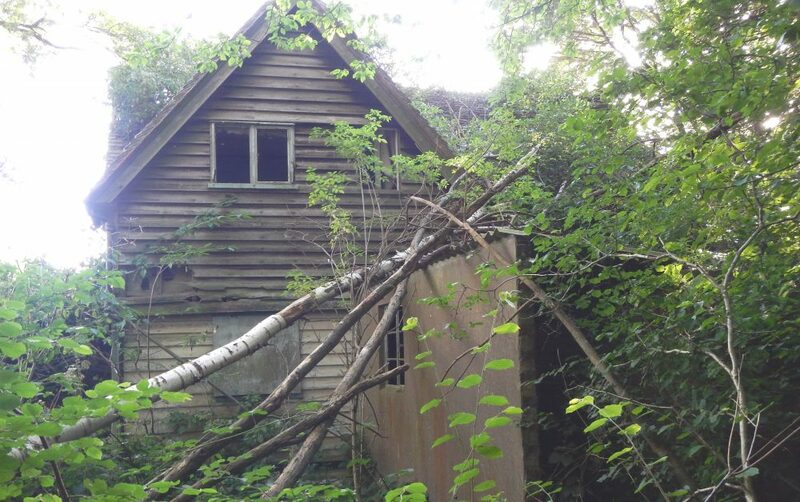 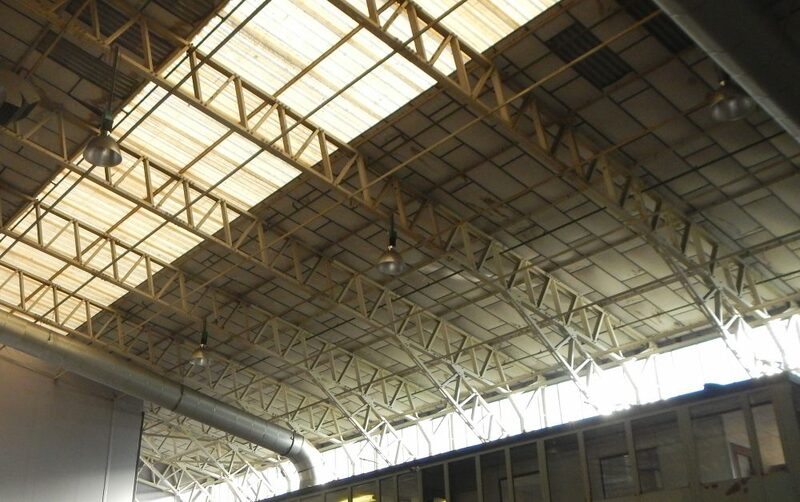 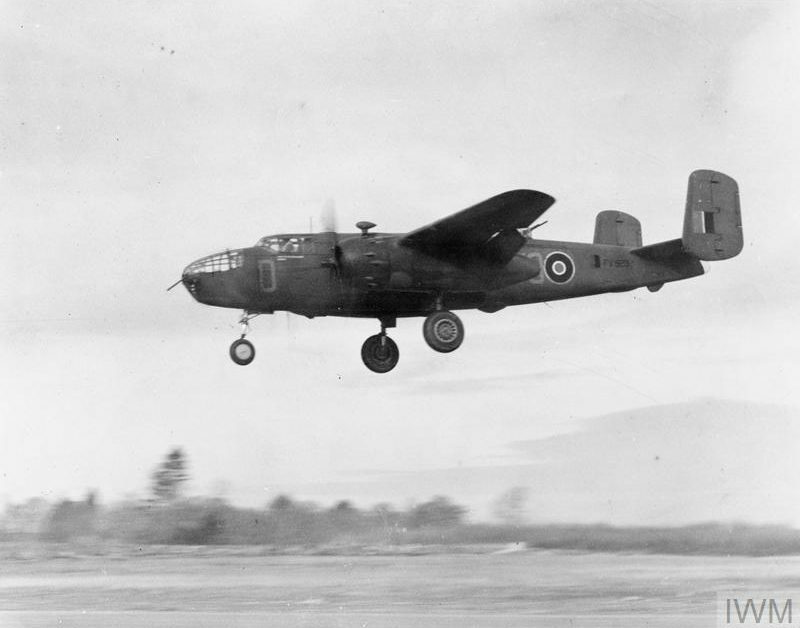 The airfield was built as a light bomber base in world war 2 and swiftly the ownership moved to aircraft manufacturer Hawker and later British Aerospace. 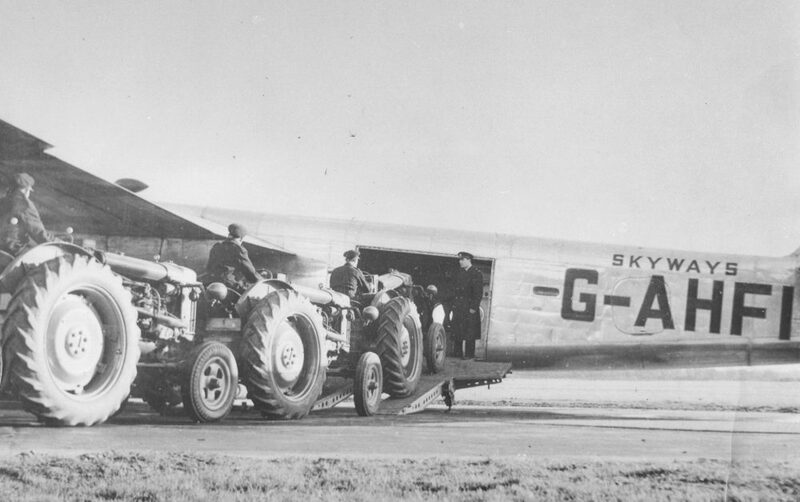 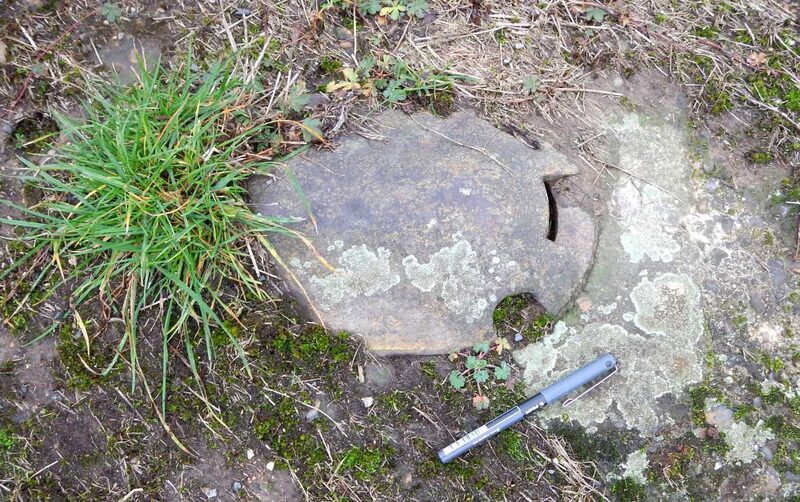 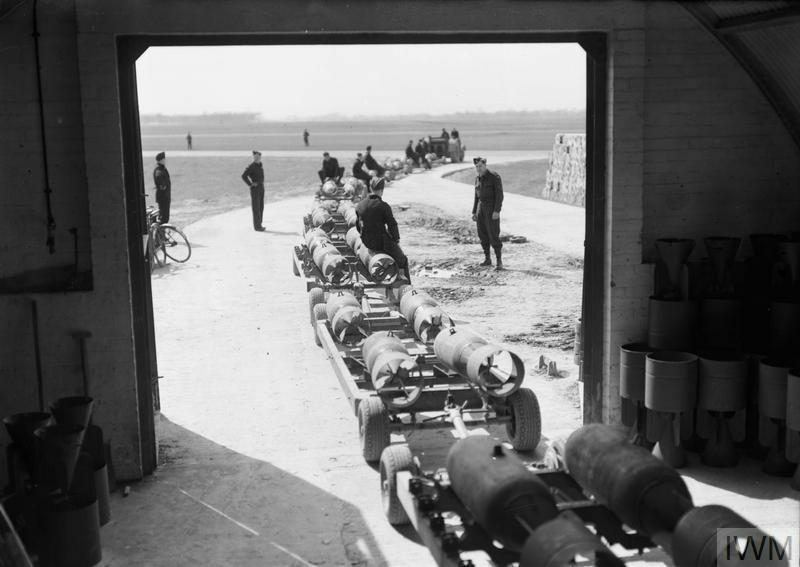 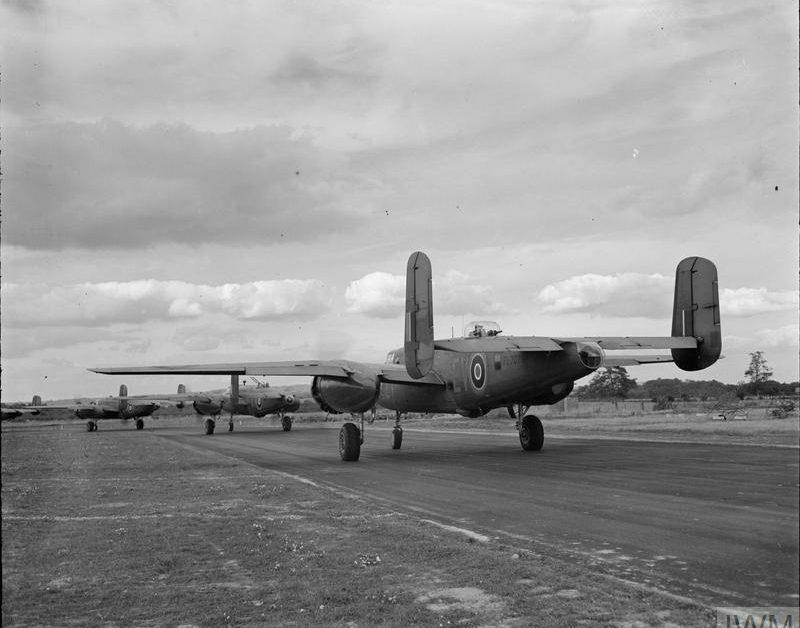 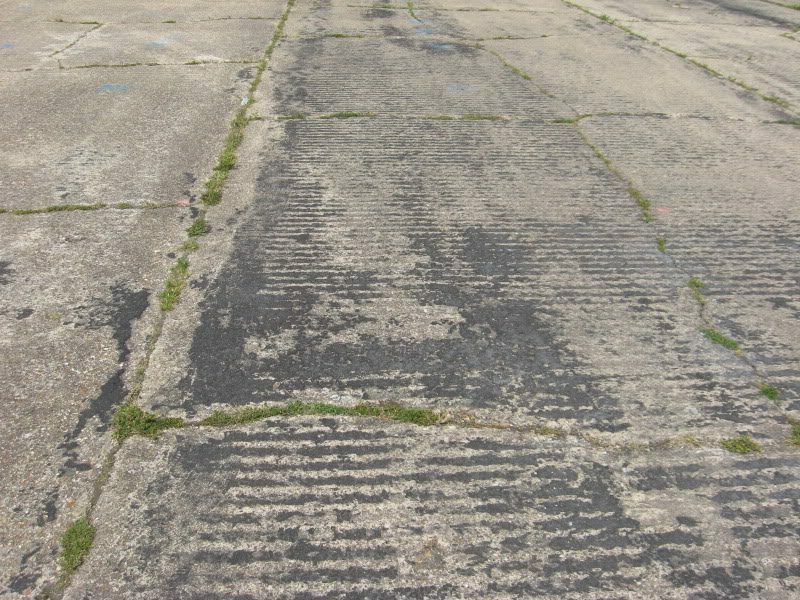 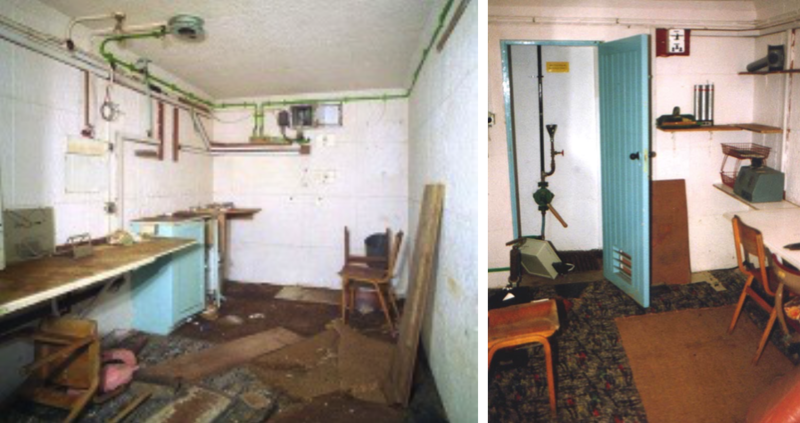 This means many of the original wartime features of the airfield were preserved in the following decades. 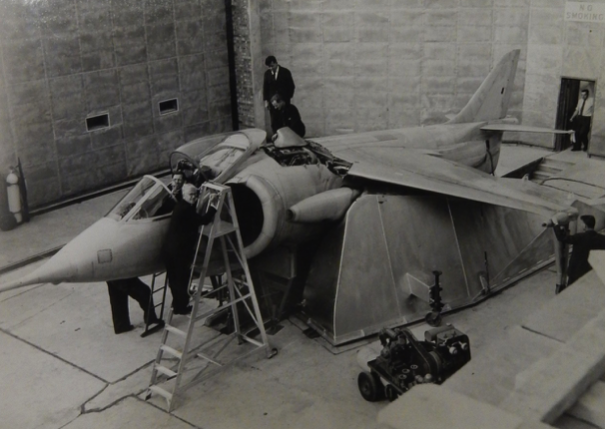 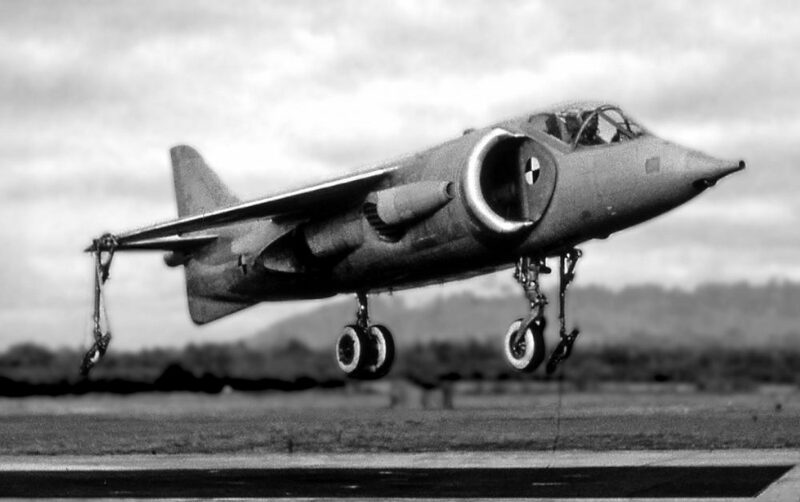 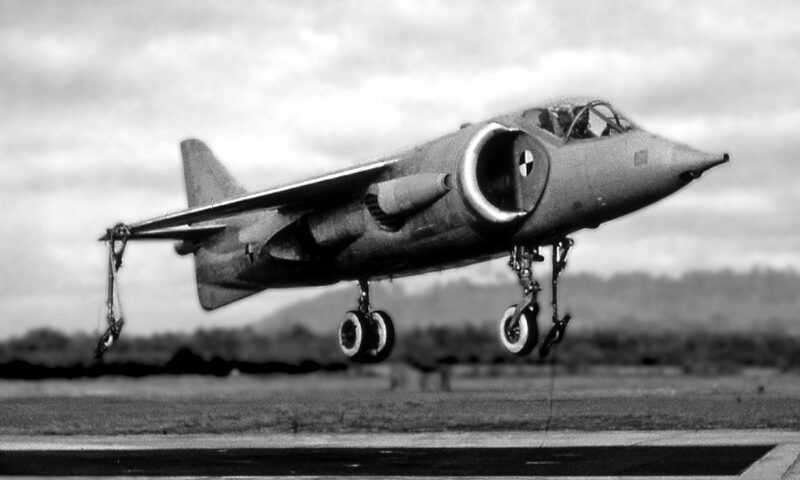 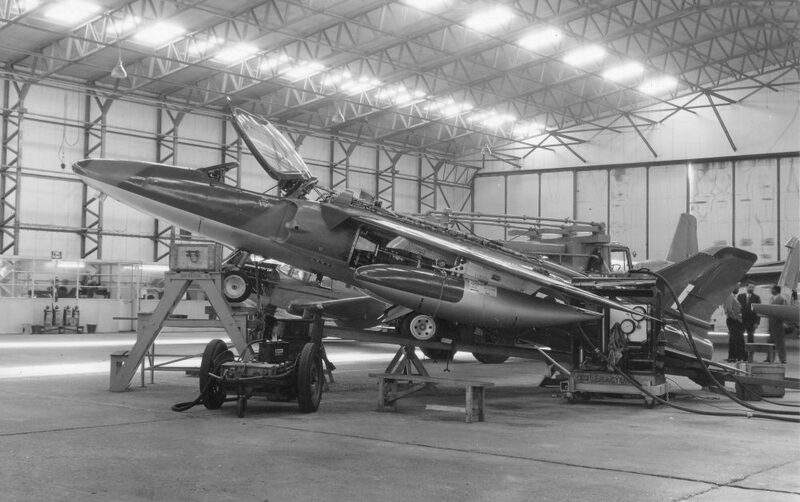 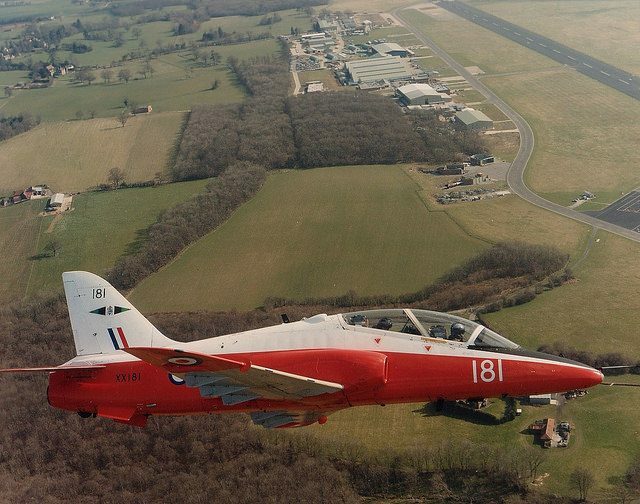 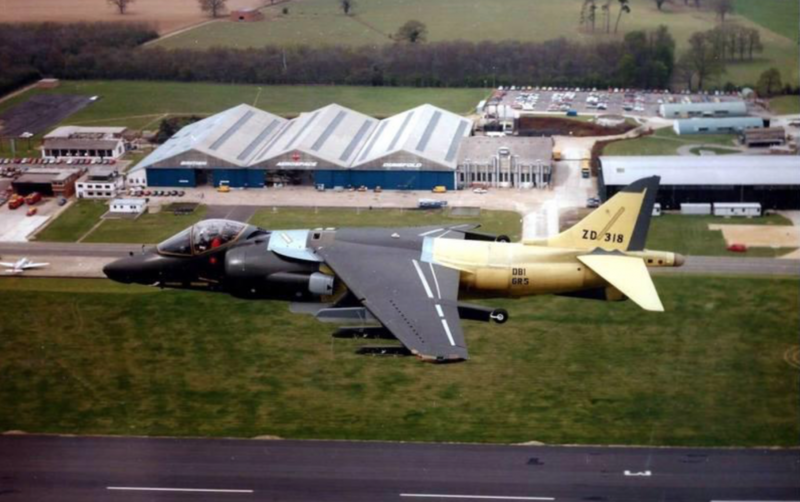 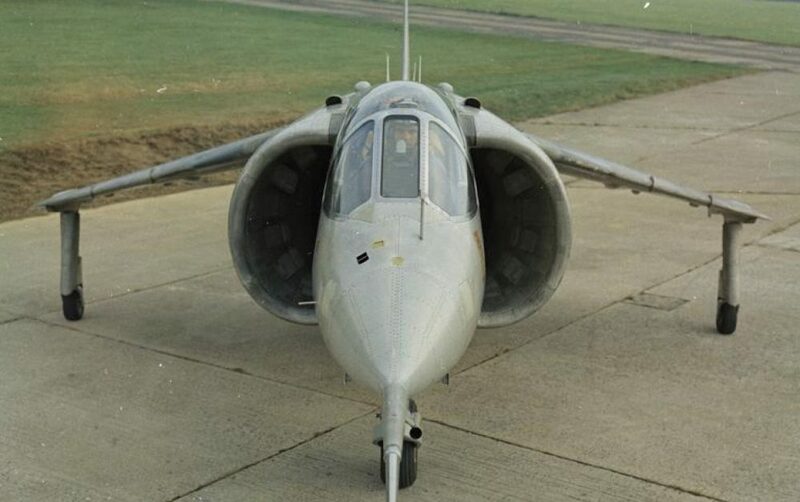 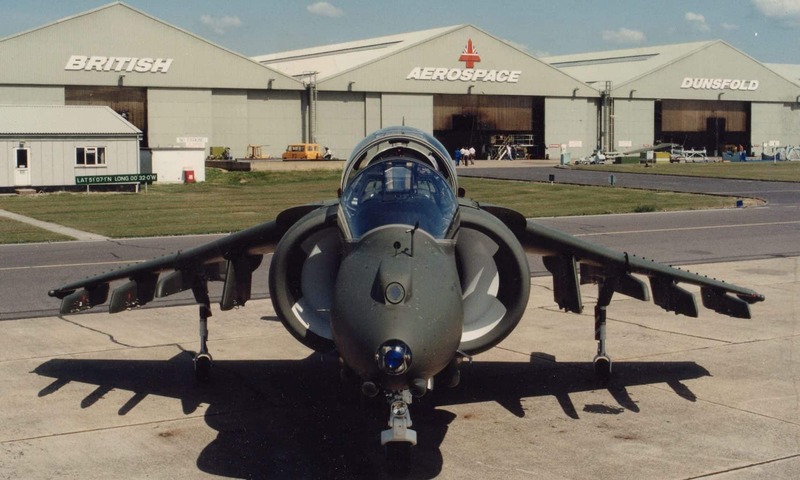 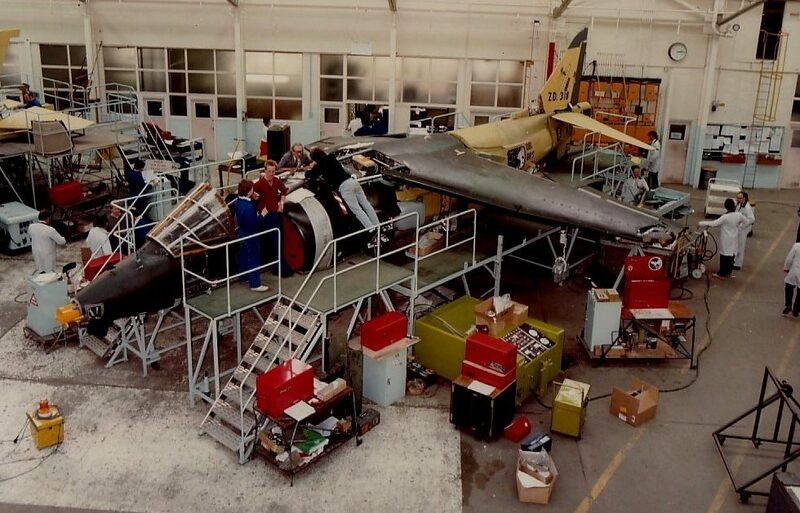 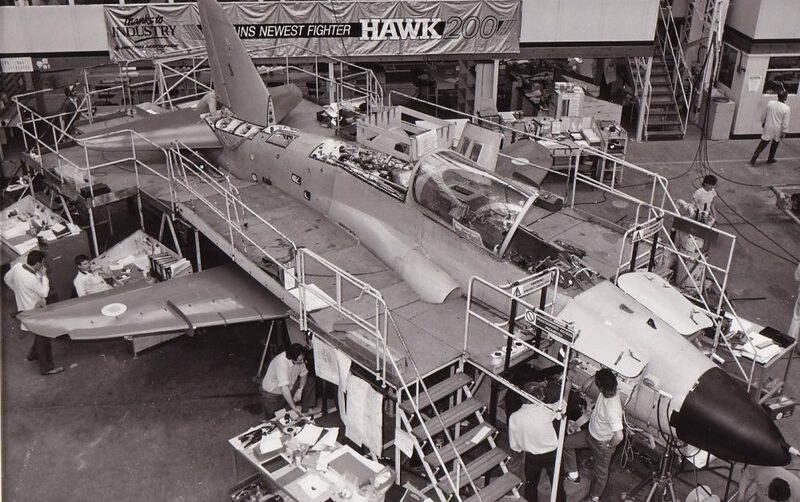 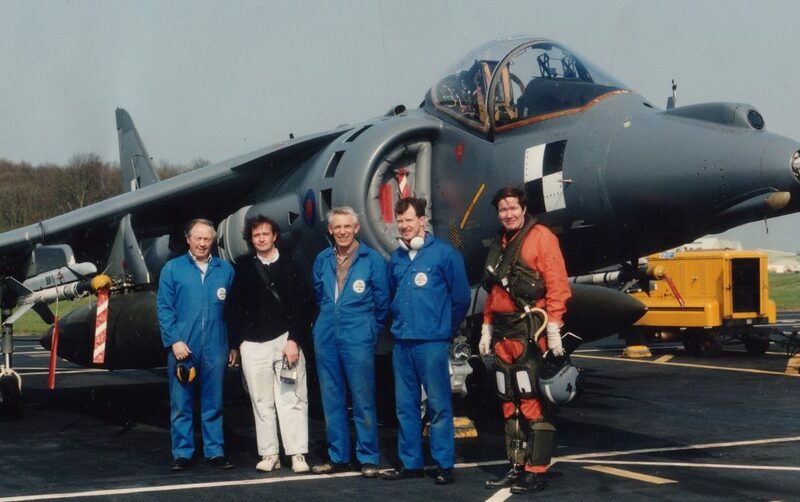 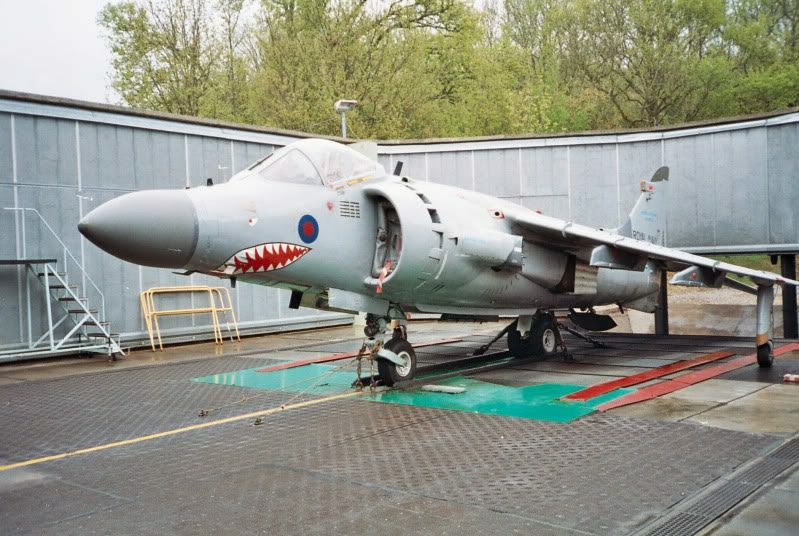 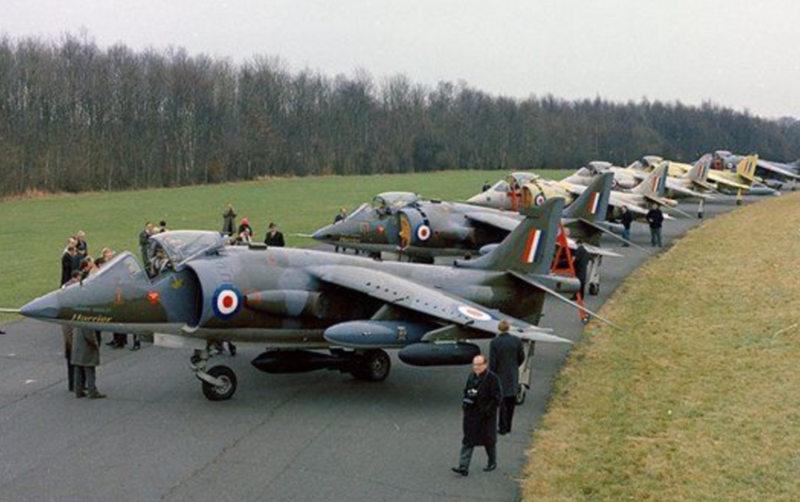 Similarly the development of the Harrier VSTOL aircraft required the building of unique test facilities – many evident today. 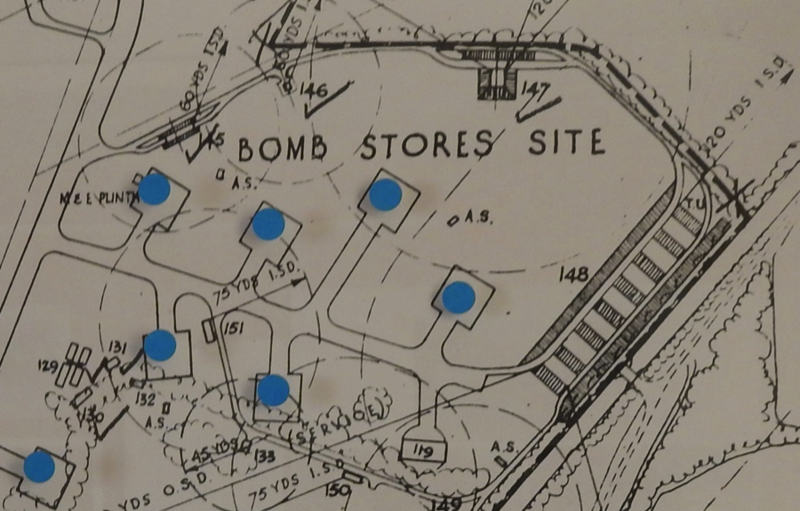 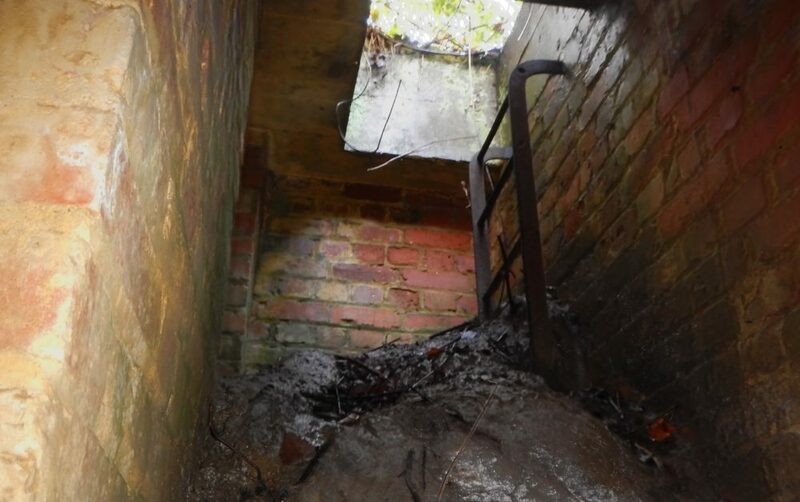 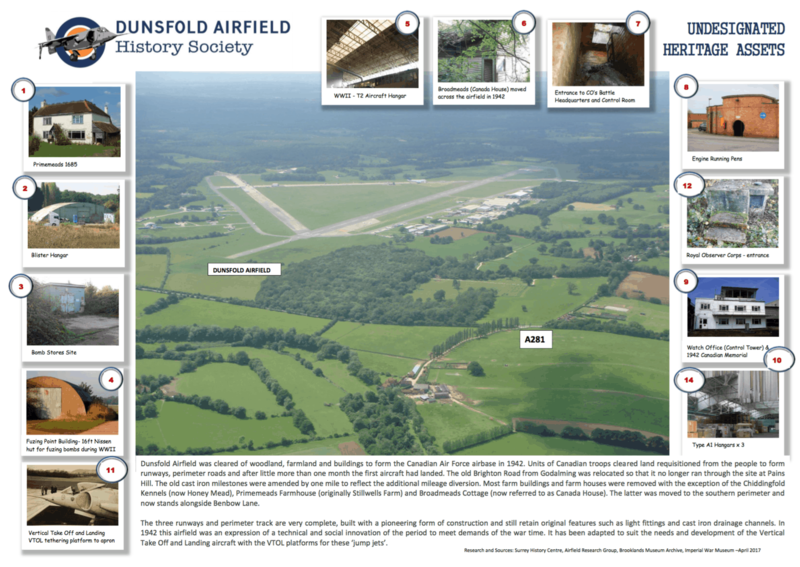 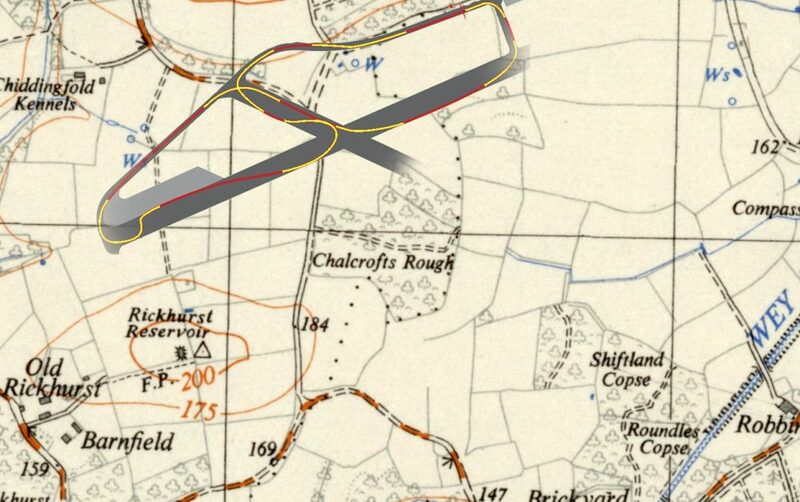 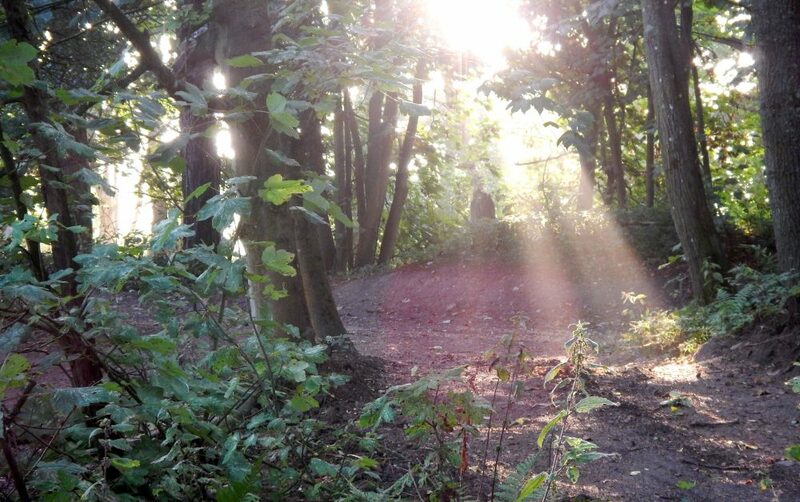 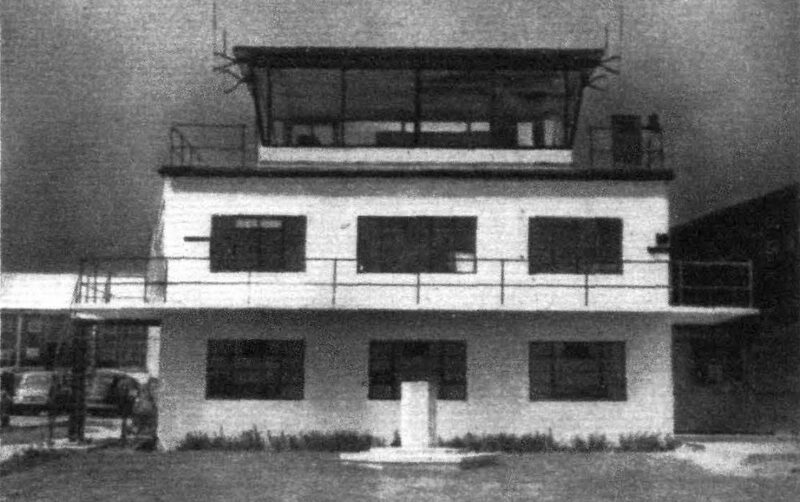 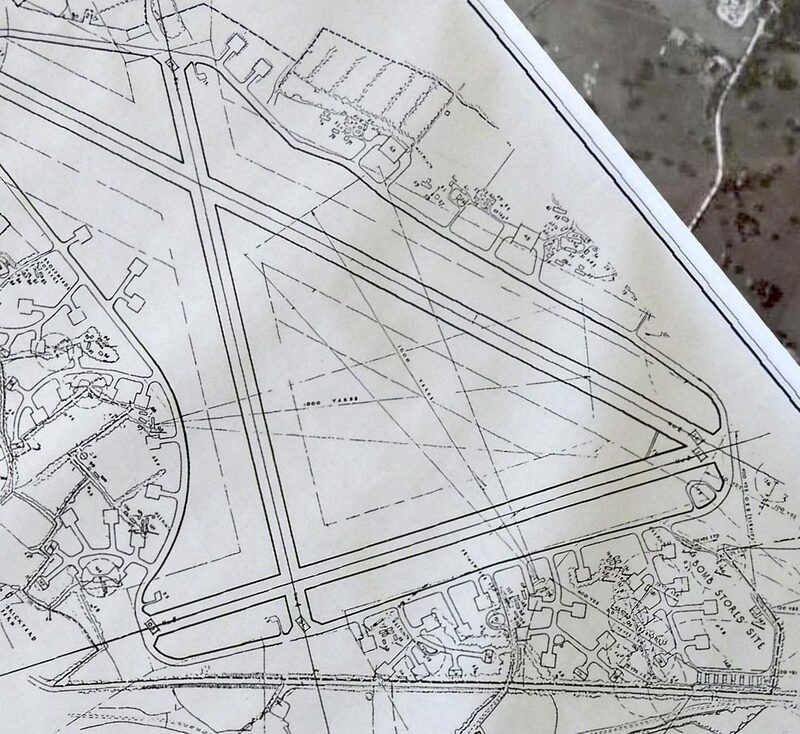 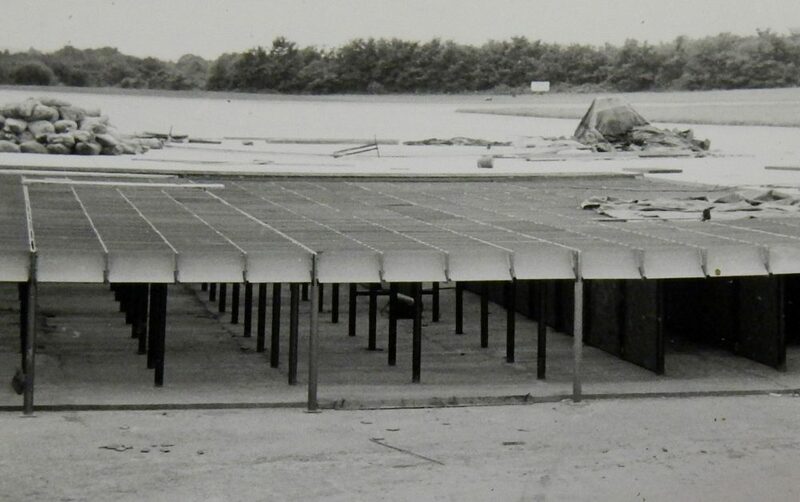 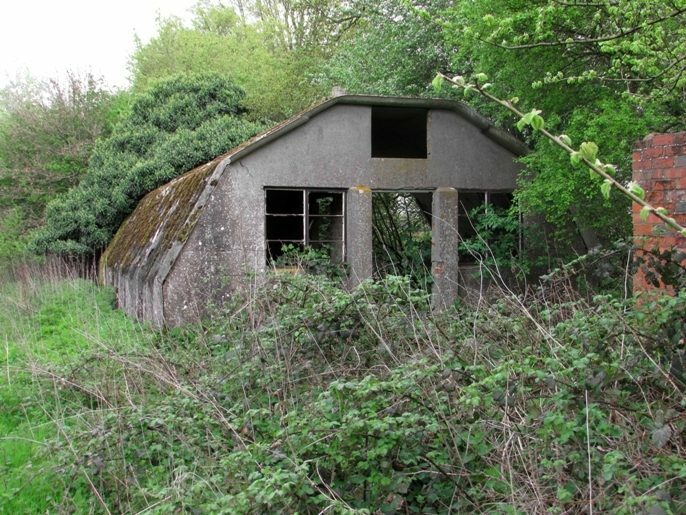 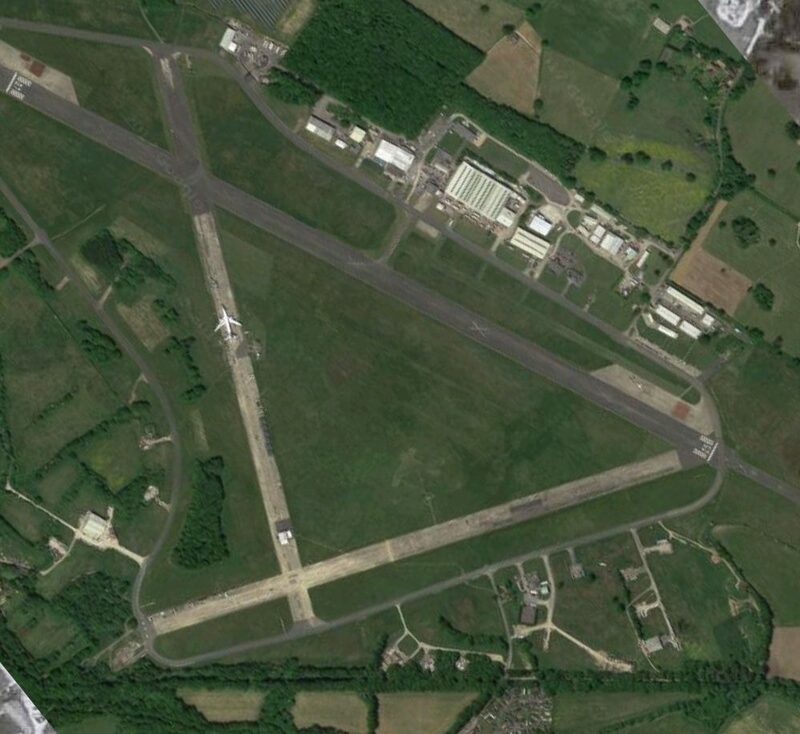 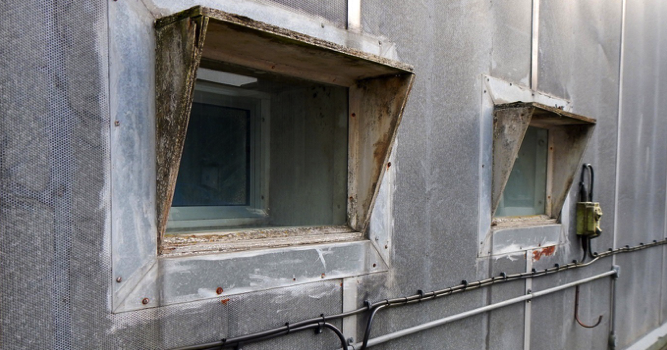 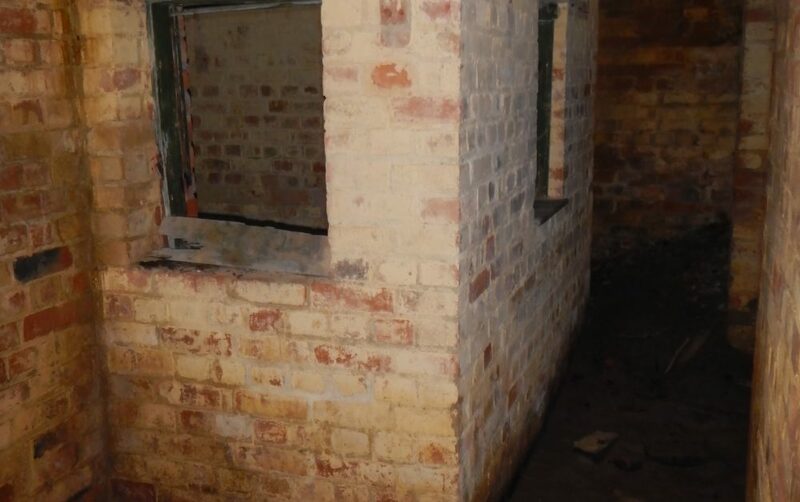 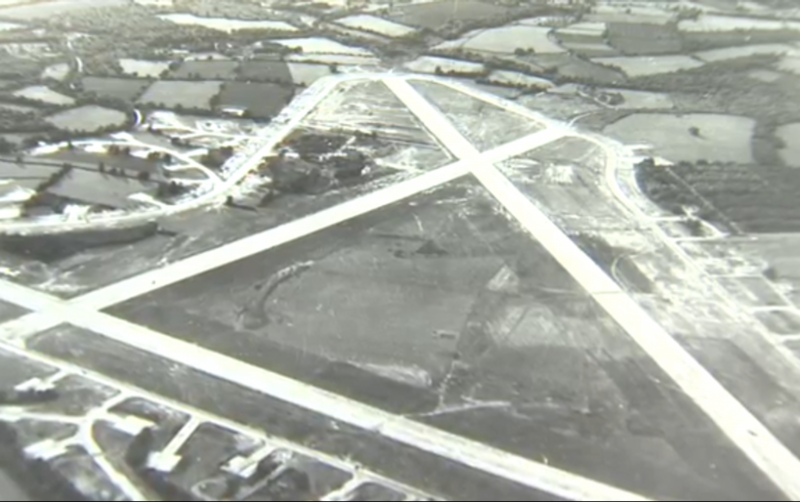 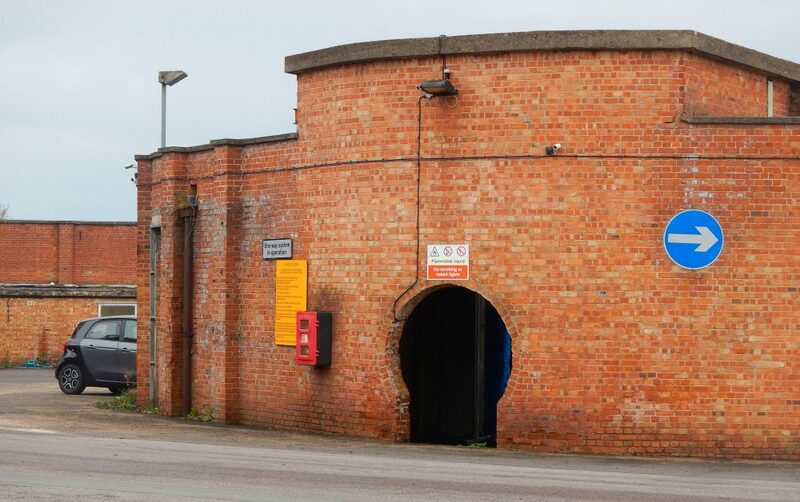 These structures represent Dunsfold’s significant place in the development of perhaps the most influential range of military aircraft ever produced.